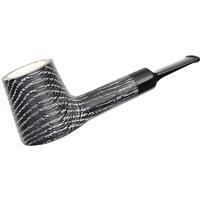 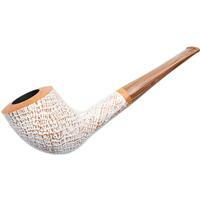 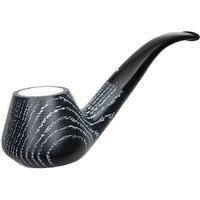 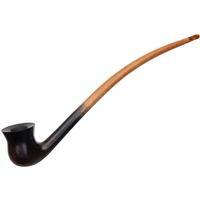 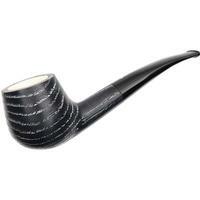 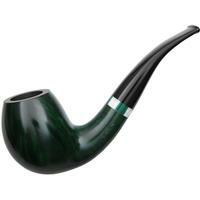 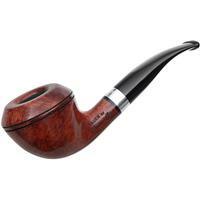 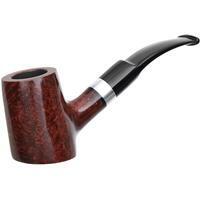 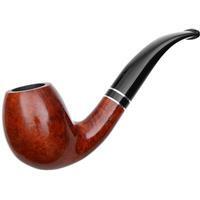 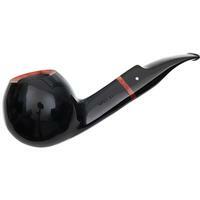 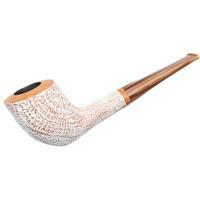 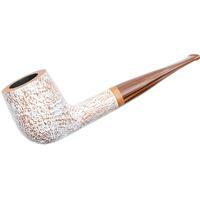 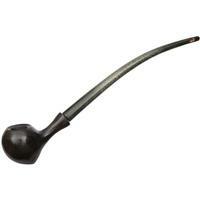 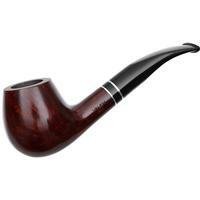 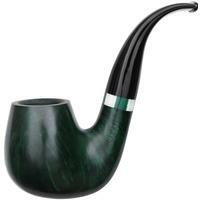 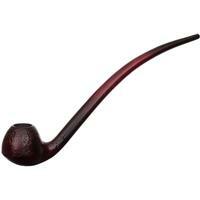 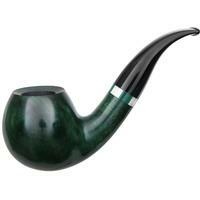 Vauen began with Karl Ellenberger and Carl August Ziener founding Germany's first pipe factory. 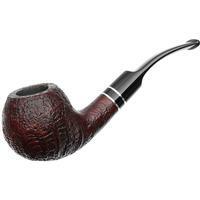 Some fifty years later, that company merged with Gebhard Ott, another Nuremberg-based pipe-making factory, to form Vereinigten Pfeifenfabriken Nürnber, or, Nuremberg United Pipe Factories, with Ernst Eckert of the Ott family soon taking leadership. 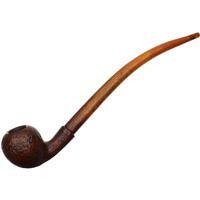 The firm's full name was a bit of mouthful, even for native German speakers; hence why we know it today simply as Vauen, a phonetic abbreviation-of-an-abbreviation, derived from the first and last letters of VPFN. Since that turn-of-the-century merger, Vauen has remained Germany's oldest marque, led by one generation after another of Eckerts. 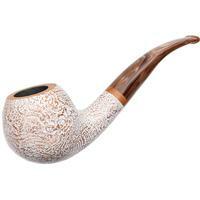 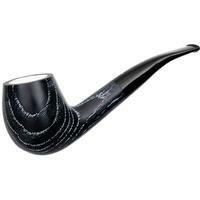 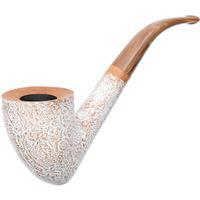 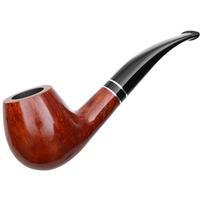 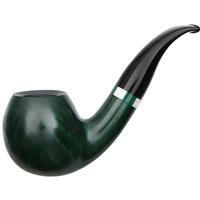 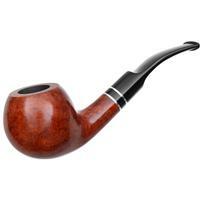 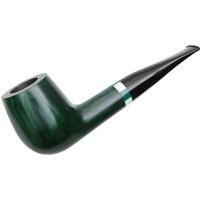 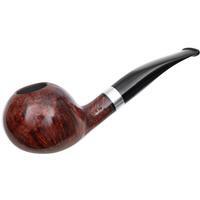 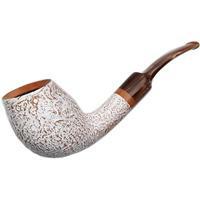 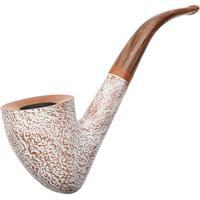 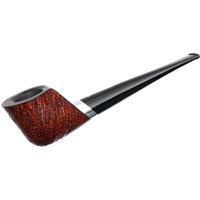 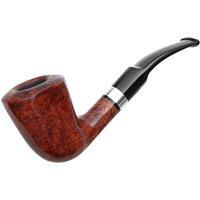 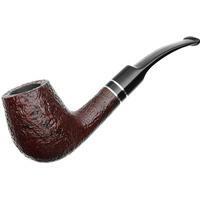 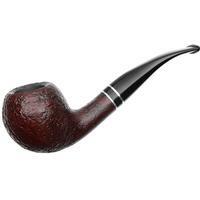 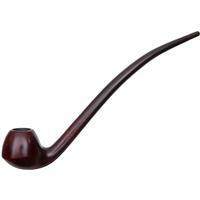 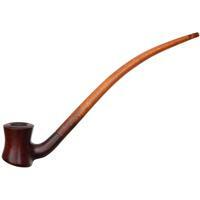 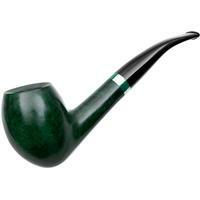 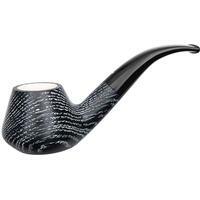 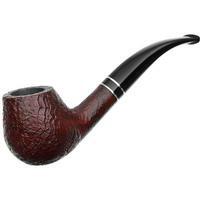 They aren't just the oldest in the game either -- they're the most popular choice for pipe smokers in their native land, which is no small feat; Germany boasts an unusually large population of those who enjoy a good tobacco pipe. 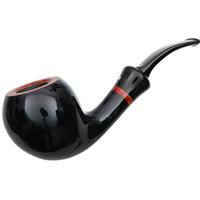 It is for this reason that many makers from other countries specially produce, just for the German market, series of pipes that will take a 9mm charcoal filter, itself a Vauen innovation.